You’ve worked on your product or service offering for months, or maybe even years, and now it’s time to put it out there. The problem is, you’re not sure where to start. 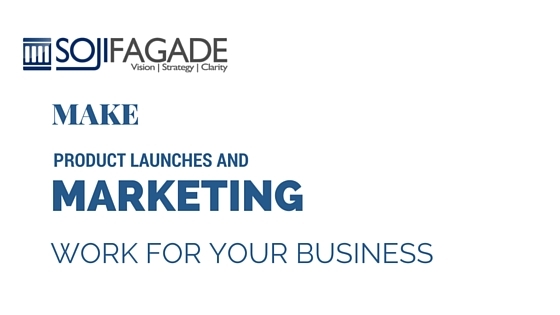 Let us devise a marketing plan that is tailored to your product and the nature of your business guaranteed to reach your target audience and ensure sales. Have Questions ? Contact Us.